A few weeks ago, Anthony Perliss visited the tasting room for us to try his newest vintage of Cabernet Sauvignon. 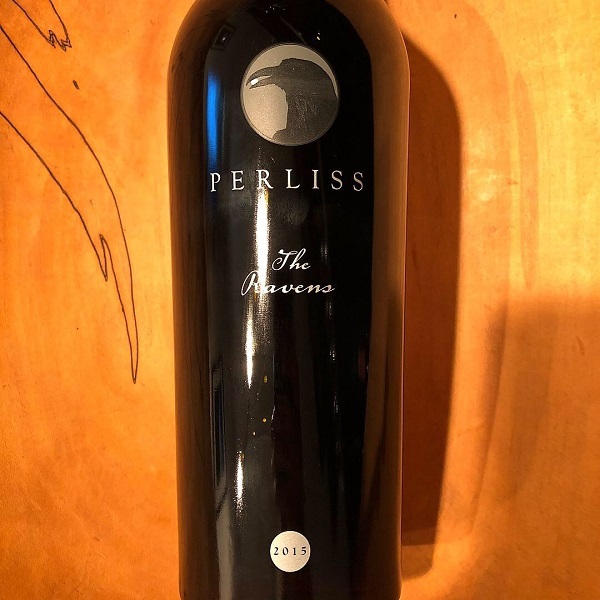 2015 marks the fourth vintage of Perliss Cabernet Sauvignon and we are really impressed with this estate vineyard project and especially this new release. Made by Aaron Pott, this estate Cabernet Sauvignon comes from their own 2.5-acre vineyard planted solely to Clone See Cabernet and is in a small knoll just north of Bennett Lane in Calistoga. Dark red fruit fills the glass with rich dark fruit, cedar that leads onto the palate with a long, lush finish.